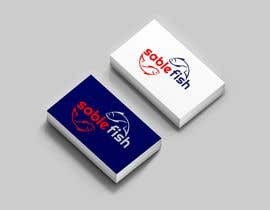 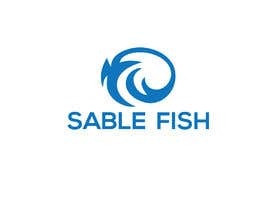 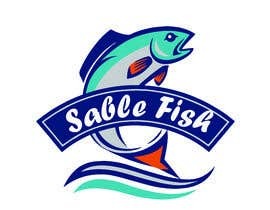 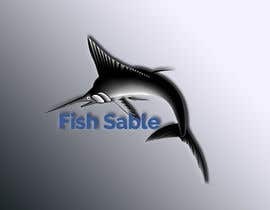 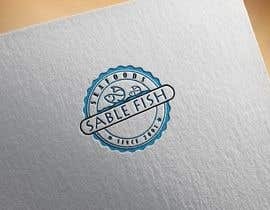 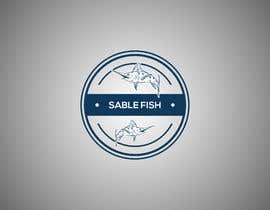 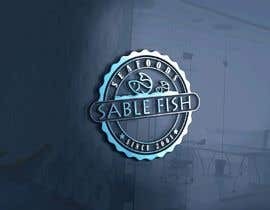 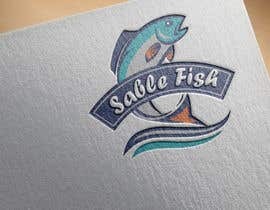 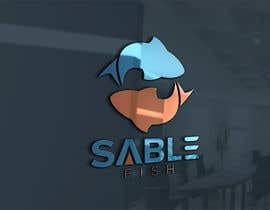 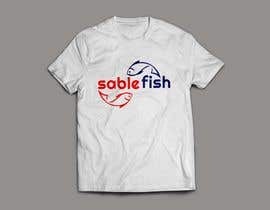 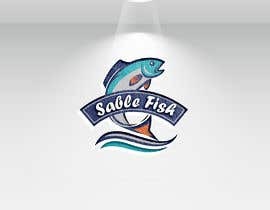 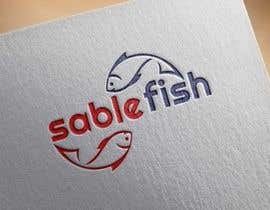 the name of the company is : sable fish. 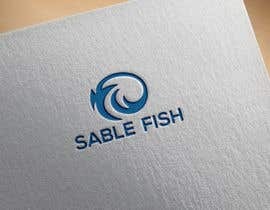 need a simple attractive logo printable with different formats. 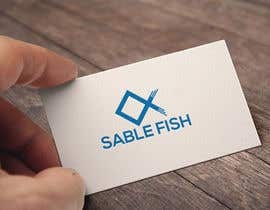 Hope #35 will be perfect for your business. 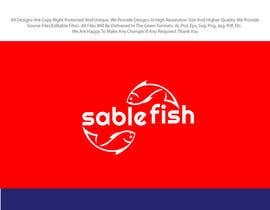 Check entry no.36, i hope you will like it. 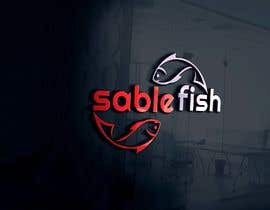 Hello Sir, I am waiting for your feedback.Please check my entry #7 #8 .